The most important thing next to the Starbucks coffee is the cup! 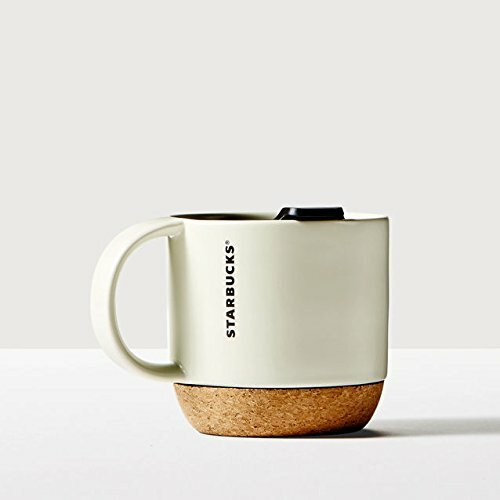 Find great Starbucks gift cups and mugs in this gift guide. It’s any coffee, hot chocolate and tea lovers dream. 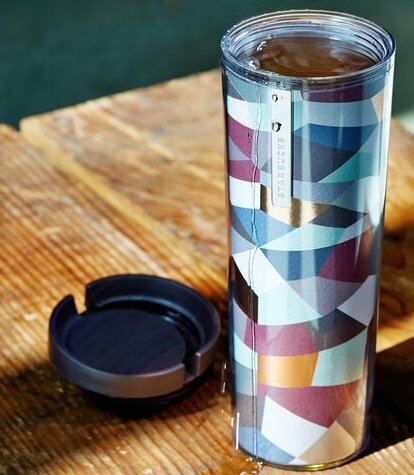 This personalized coffee tumbler is made from rigid BPA free plastic and does not bend. It is dishwasher safe and features a vinyl decal with name. As per seller, it holds heat well although it’s not insulated. For the price this cup is a steal! This cup is a travel tumbler made from plastic. 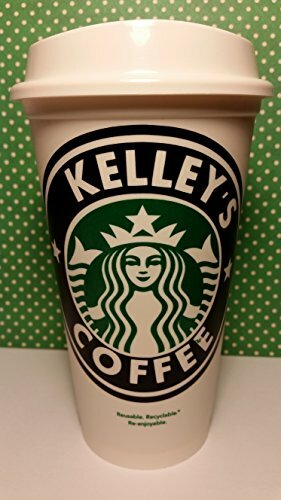 It is reusable as well and for the price not a bad idea for any Starbucks lover. 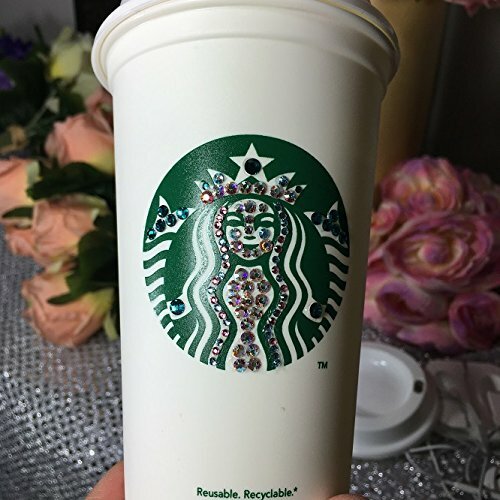 For really special occasions, this reusable coffee cup would be great! It has Swarovski crystals on the green logo. 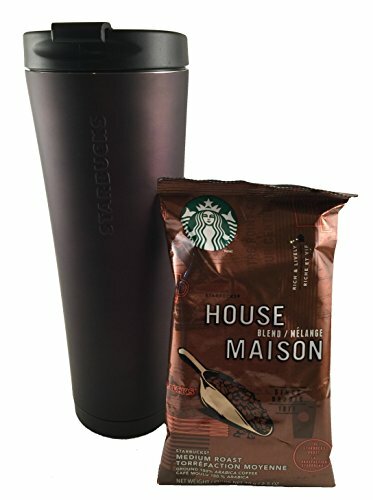 This gift set comes either with a chic black or shiny silver Starbucks cup and a 2.5 oz. package of the house blend, medium roast. It would make a great gift for a guy! It gets delivered a red box so it’s ready for gift giving. Such a great idea! Or how about this unique mosaic tumbler? It is acrylic cup has a sliding lid and is insulated. They recommend hand wash only. 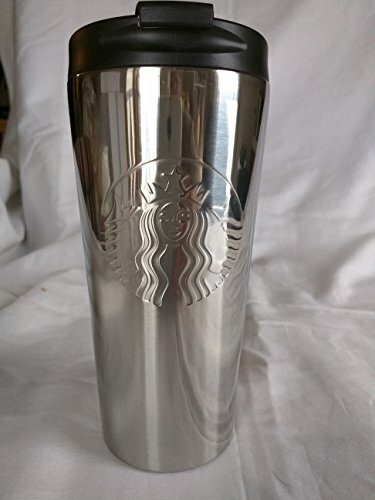 The stainless steal tumbler looks amazing with its high shine. The logo is embossed and it’s spill proof. 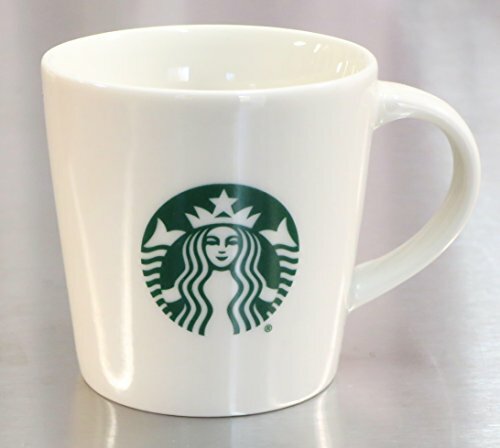 It’s a beautiful mug for any Starbucks coffee lover. 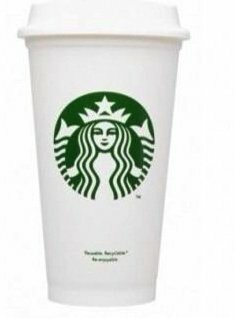 At Starbucks you can also find regular cups with handle such as this white demi cup. It comes boxed, perfect for gift giving. 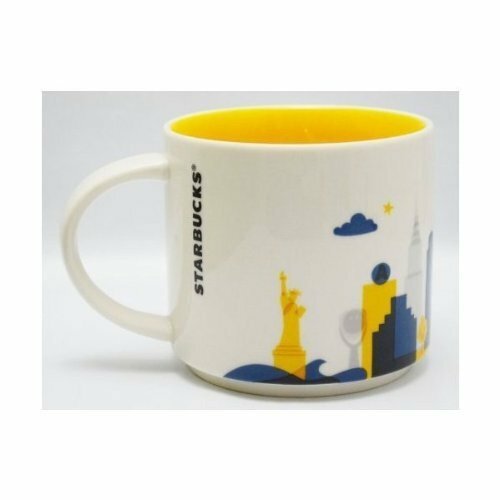 Not only for New York lovers is this pretty colorful special edition ceramic mug. It also comes with a box. I love this one, it has a yellow inside! The third showcased mug is a neat one which has a cork bottom. That would eliminate the need of a coaster. It also comes with a lid! 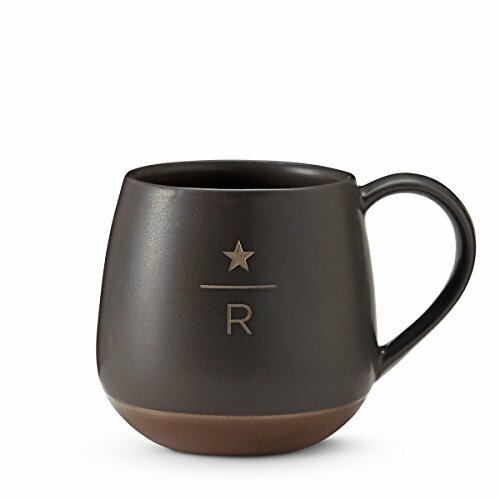 This Starbucks Reverse mug in charcoal is a great gift for a guy! It features a laser edged R and a star. It’s dishwasher and microwave safe. A great mug for every da. 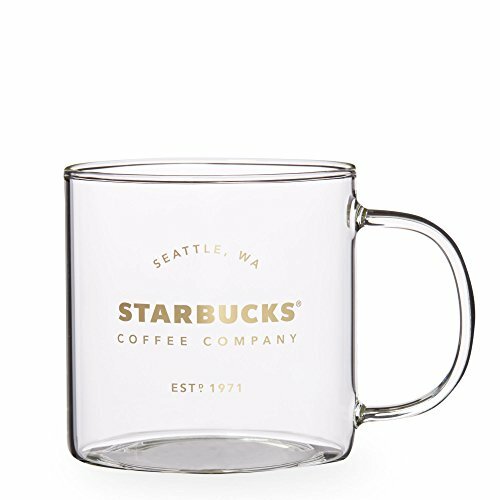 Look at this sleek glass mug! It’s a Starbucks Seattle Pike Place heritage edition. Coffee must tastes so good from this 18 oz. mug! Just gorgeous! 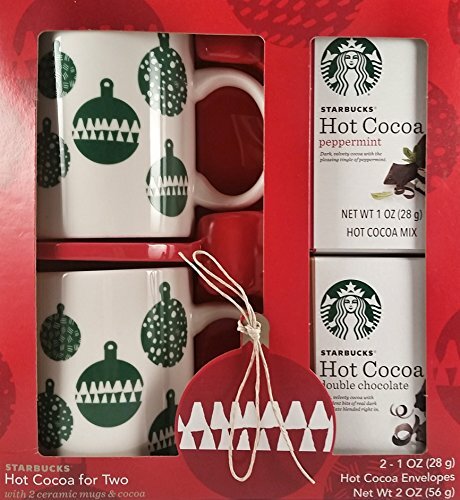 This Starbucks gift cups set contains two Christmassy designed mugs with green ornaments. This set comes with hot cocoa packs, ready in a box. Perfect gift for Christmas.